I am very much a print person and adore wearing patterns all year round. In the summer I lean heavily towards florals and other tropical prints featuring bright colors and bold designs. However, as we transition into fall, many of these will start being replaced with this season’s biggest and hottest trend – animal print… In case you haven’t gotten the memo, leopard print is literally everything this fall! 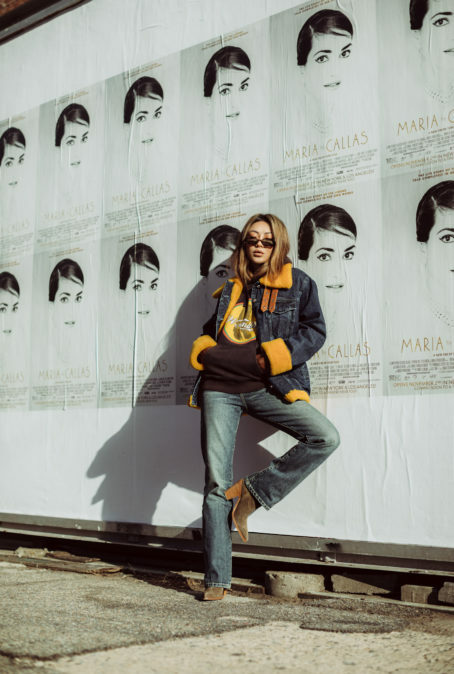 This isn’t something new, but there is no denying its enormous presence on the Autumn/Winter 2018 runways, pervasive street style stakes, and hefty Instagram presence happening right now! So, how does one go about incorporating such a loud design into an everyday outfit? Easy. Let’s take a walk on the wild side. Below are four ways to style the leopard print for fall. For those who want to pay tribute to the trend, but not necessarily commit to it fully, the best way to do so is through accent pieces. 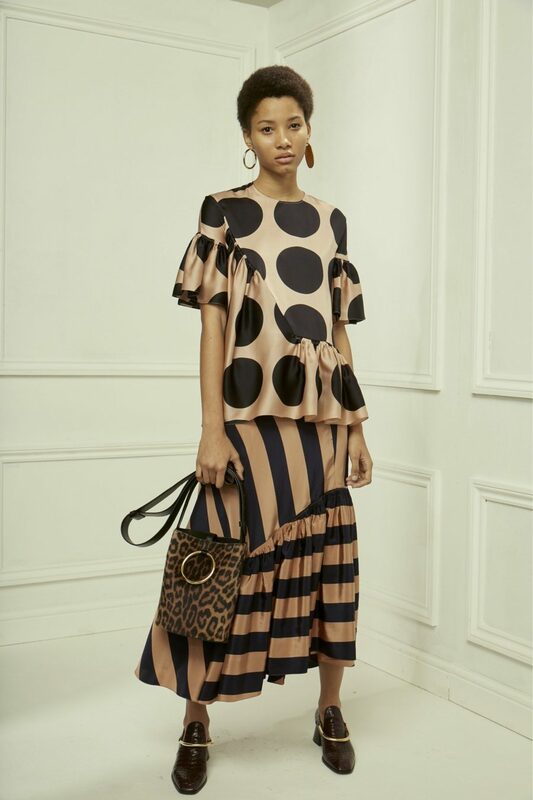 Whether this be a cheetah printed silk scarf tied to the handle of your handbag or a pair of leopard printed mules, incorporating this animal print via accessories is a great way to approach this trend in a understated but still classic way. Personally, I love utilizing these accent pieces when my outfit is a bit more demure and solid. This way, I can really let my accessories do the talking. For a lot of people, leopard print is practically considered a neutral at this point. Most cheetah prints come in earthy tones that can mix seamlessly into your autumn outfits. But if you’re on the more fashion forward end, you might want to try a colored style such as this blue sweater or this red top! No matter which way you go, find a statement leopard piece and pair it with solids for an easy, on-trend look. For instance, pair a cheetah printed skirt with a neutral graphic tee. You could approach the trend another way by investing in an animal printed outerwear piece – a fur coat, cardi, or overcoat. This is what I consider a classic fashion blogger outfit. At first thought, you might think an all over printed coat is too flashy, but let me tell you, that’s far from the truth! 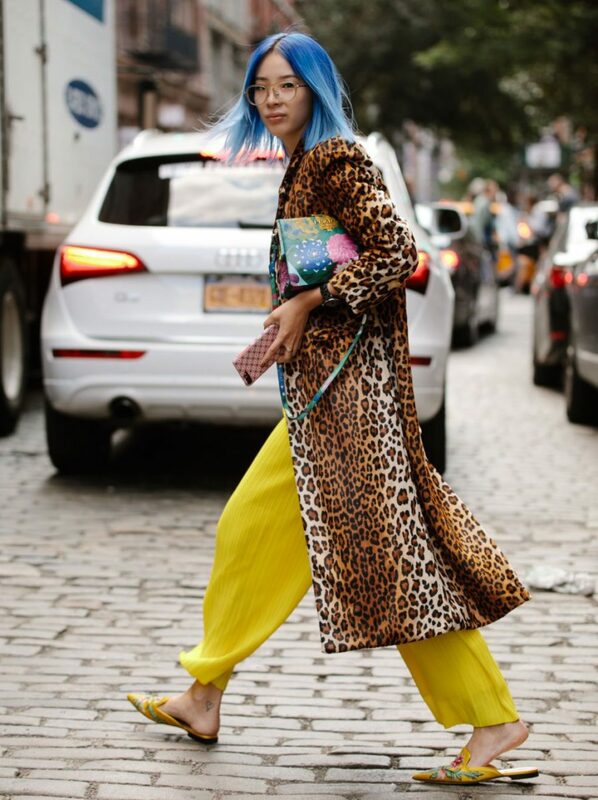 I can easily think of a multitude of outfits in which it could greatly benefit from a cheetah printed blazer or lightweight trench coat layered overtop. 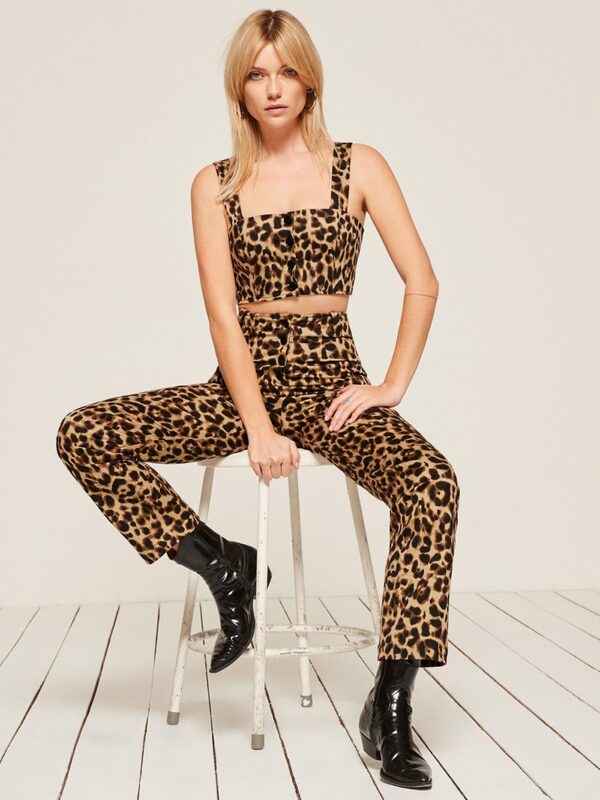 Lastly, for my adventurous and ferocious babes who want to go after the trend in a big way, why not go all out in a head-to-toe animal print look. Trust me, a patterned dress with some knee-high boots is going to be the knockout look of the season. When giving yourself over to this trend, too much is never really too much. And we have lots of options for keeping afloat on the wild side! Which leopard print pieces are you getting your hands on this season?